Unraveling Destiny is the fifth book in The Fae Chronicles. Syn is straddling two worlds and even with Ryder by her side, the threat of death and separation is always looming! Syn and Ryder are preparing for their upcoming nuptials. Although it should be a time for love and beauty, violence and darkness continue to interrupt the happy couple. When Ryder and Syn find themselves in the battle of their life, they never stop leaning on each other. Ryder is fiercely protective of Syn. And Syn will never let anything happen to her mate. Together they are unstoppable. Told in dual POV, Unraveling Destiny is craftily constructed as each piece of the complex plot revealed. The supporting characters begin to play a more prominent role in the story and the relationships between the characters are imperative to the plot. In order for Syn and Ryder to save their world, everyone must join the fight. The writing of Ms. Hutchins is lyrical and rich with detail. I find this world to be like my “home away from home”. I will never tire of Syn and Ryder and this magical place in which they live. I highly recommend that you read this series back to back in order to keep the knowledge and intricate factors of this world straight. 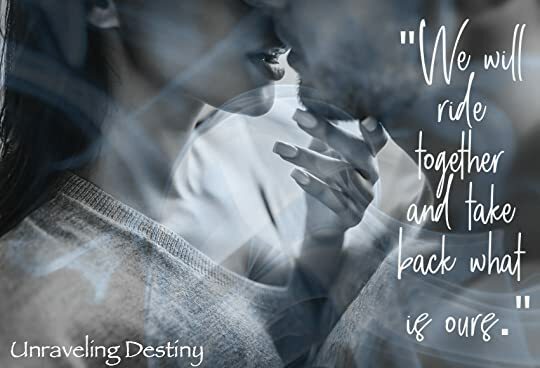 Overall, Unraveling Destiny is an absolute must-read for Fae fans. I recognize the series continues to grow and yet, I will never ever get enough. When is book #6 set to be released? I do not know. However, one thing is certain, my Kindle and I will be ready and waiting. 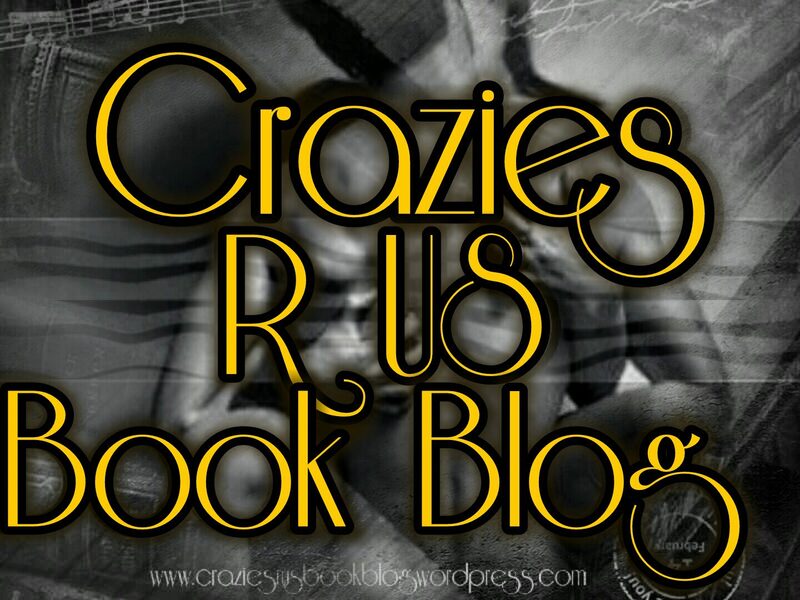 This entry was posted in Elizabeth's Reviews and tagged #faechronicles. Bookmark the permalink.